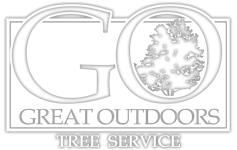 "To build relationships through our passion of making the outdoors great." Great Outdoors brings an honest love and experience of being outdoors to each job I do. Founded in 2011, Andrew Jones realized his own company would be the best way to utilize his talents and fulfill his dreams. Great Outdoors is excited to grow and make Northeast Ohio a better place to live. Being outdoors has been a key aspect of my entire life. From mountain bikes, motorcycles, and hiking to building trails and cutting firewood, my favorite activities involve being outside. With three years of property maintenance at a campground and six years of working for a tree service; I bring experience, passion and a fresh outlook to the industry. 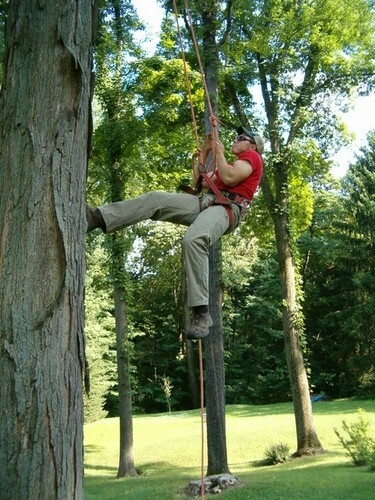 As a graduate of Kent State University, as well as studying to become a Certified Arborist, I strive to enhance my education so I can better serve my clients. I am a true believer that education and learning never stops.